Pick up at Bengkulu Fatmawati Soekarno Airport, check in hotel. Lunch in restaurant. 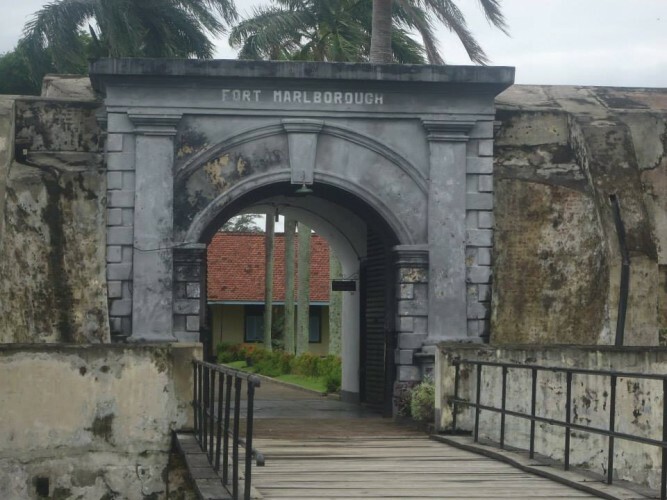 Continue to Bung Karno House, Fatmawati House, passing Bengkulu town atmosphere with great heritage such as the British graveyard and historical Thomas Parr monuments, Panjang Beach, then to Marlborough Fort, Sunset at Tapak Paderi. Breakfast, 1 day snorkeling trip to Tikus Island from Kampung Nelayan Pier in Bengkulu traditional market. Crossing to the island will take about 30-45 minutes, followed by snorkeling, lunch with traditional local cuisine and grilled fish. Then back to Bengkulu, buy souvenirs, back to hotel and dinner at seafood restaurant. Breakfast in hotel, check out, transfer to airport. Bengkulu is a province located on the west coast of the island of Sumatra and facing directly with the Indonesian Ocean. 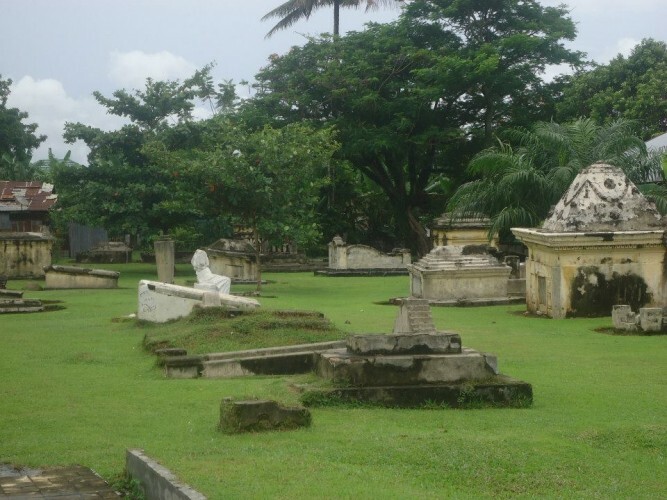 The uniqueness of tourist attractions in Bengkulu can be found in a number of its natural charm and fascinating heritages. "Nice piece of history, but couldn't understand the displays!" 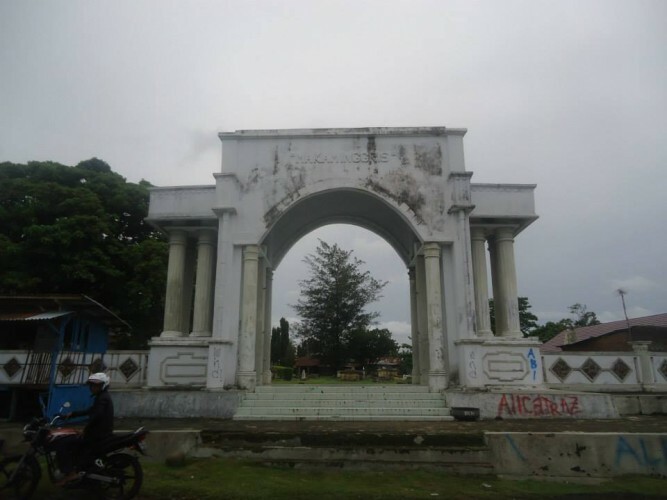 One of prominent historical sites in Bengkulu. 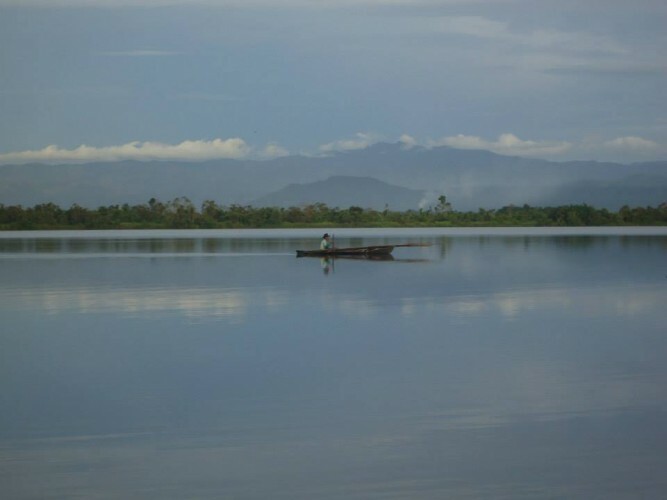 The location is easy to access and has beautiful scenery.